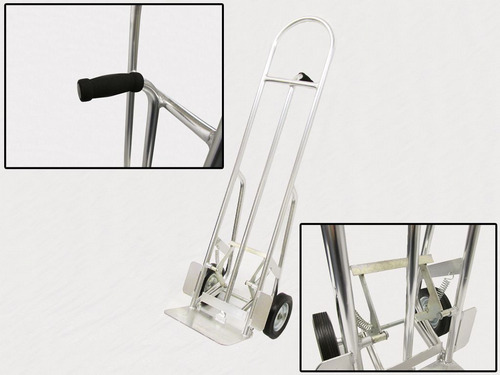 This Platform Stacker Is Perfect For Many Purposes In Warehouses Such As Lifting Pallets. This Item Is Currently Out Of Stock Please Contact Us For An Expected Delivery Date. These are used for lifting pallets with a crane. These are self balancing so the forks will always remain horizontal. Please ensure when in use that the Pallet being lifted does not exceed the Fork Length (1000MM) as the self balance function will not work correctly. The weight must also be loaded onto the centre of the forks and not at either end of the forks. These crane hooks have an adjustable fork width and overall height. No slings or chains are required and the crane operator will not have to leave the cab.